The Carbon Laser Facial, also known as the China Doll Facial, combines a carbon peel with pigmentation reduction and laser genesis. This treatment has almost zero pain/downtime and delivers outstanding results. Amedical grade carbon cream is applied, penetrating the pores. The laser gently ablates the carbon, providing an exfoliation of dead skin cells and purification of the pores, while the thermal effect stimulates production of new collagen and elastin. The result is clearer, smoother, purified skin with instantly refined texture, pore size and tone. The Carbon Laser Peel is also known as ‘Carbon Laser Skin Rejuvenation’ or ‘China Doll Peel’, and gives you glowing skin after just one treatment. This treatment is very popular in Asia, and has been made famous by Asian Celebrities. If you’re looking for a quick quality skin rejuvenation with no downtime, do what they are doing in Hollywood just before they hit the red carpet, The Carbon Laser Facial. The Carbon Laser Facial is a laser procedure for enhancing the skin’s radiance and promoting a smooth, glowing complexion. It helps to reduce imperfections like enlarged pores and acne, which originate from the outer skin layer. This laser facial treatment gives an instant improvement to your skin tone and texture, many people like to have a single session to have china doll porcelain skin before a big event or night out. This is why the Carbon Laser Facial is so popular. With the advancement in laser technology, you can now fully enjoy an innovative way to rejuvenate your skin without the need to stay out of action for any time at all. 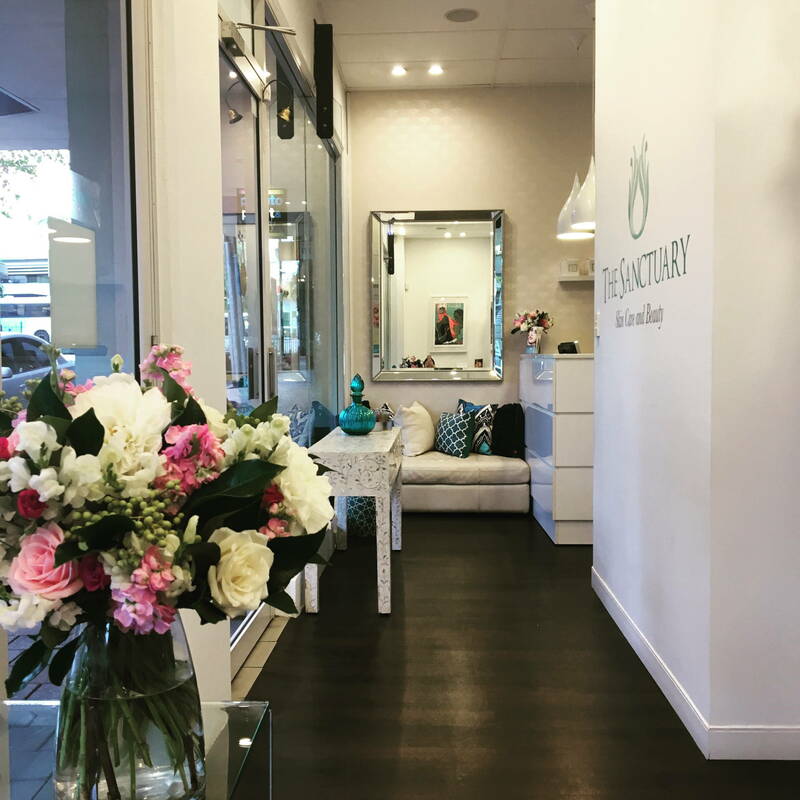 Carbon laser rejuvenation at Sanctuary Skin Care is now one of the most popular anti-ageing treatments and is a breakthrough in the beauty industry.